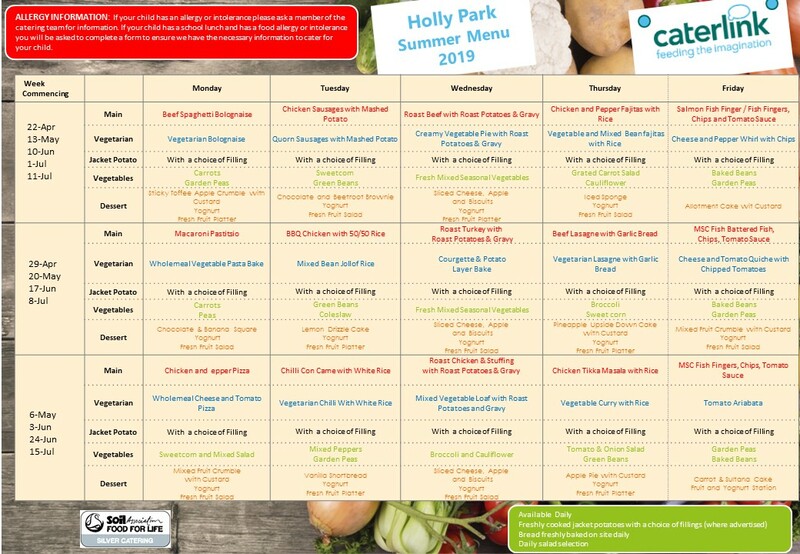 At Holly Park we raise funds for charity three times a year. Thank you for your contributions to our International Charity for schools in India. We raised £412.75. Holly Park featured in the local paper after our fund raising for the victims of Grenfell Tower. The article began – ‘KINDHEARTED pupils at a Barnet school wore green to show their solidarity and support for the victims of the Grenfell Tower fire.’ We raised £538. On Tuesday every child in the school from Reception to Year 6 ran a mile around the school grounds as part of our Wellbeing Week and to raise money for Sports Relief 2016. Thank you for your donations at the gate, we raised £184.45. The children all enjoyed the run although some found it quite a challenge. The charity that we are supporting this term is the NSPCC. The children from Y1-6 learnt about the work they do, how they support children who may be victims of abuse and neglect and they found out about ChildLine. The children took part in a sponsored event called “The Big Workout”. Music was played at random times during the day and the children got up and dance! It was a fun way to raise money for a worthwhile charity. We all enjoyed the Big Workout, getting up and dancing at random moments of the day. We are collecting sponsorship to support the work of the NSPCC. Following an idea from a parent we collected boots and Wellingtons for refugees. The children and staff at Holly Park had a fundraising day to support Galaxy Children’s Ward at Barnet Hospital. With the money raised, some children from the School Council went to Smyths with Miss Michael and Mrs Chan (a parent) and bought some toys. The staff at Galaxy Ward were delighted with the toys the children delivered to them. In the summer term we raised money for the children’s ward of Barnet hospital – Galaxy ward. The fund raising was linked to our project Britain day. Children and staff came dressed in red, white and blue in exchange for donating £1 to the charity. The hospital were keen to have toys for the children’s ward. Miss Michael and some of the school council will go and buy toys. Miss Michael and some of the council will take the toys to the hospital ward. We raised £450. Thank you. Thank you to everyone who supported our International charity – Red Nose Day in support of Comic Relief. Thank you for your donations at the gate and the efforts you went to with face painting and wigs etc. We raised £517.38 for Comic Relief. Well Done! As our National Charity for the year we supported BBC Children in Need. Children and adults came dressed in Super Hero costumes and paid £1 on the school gate. Thank you to everyone supported this event despite the torrential rain. We raised a total of £429.55 for Children in Need.